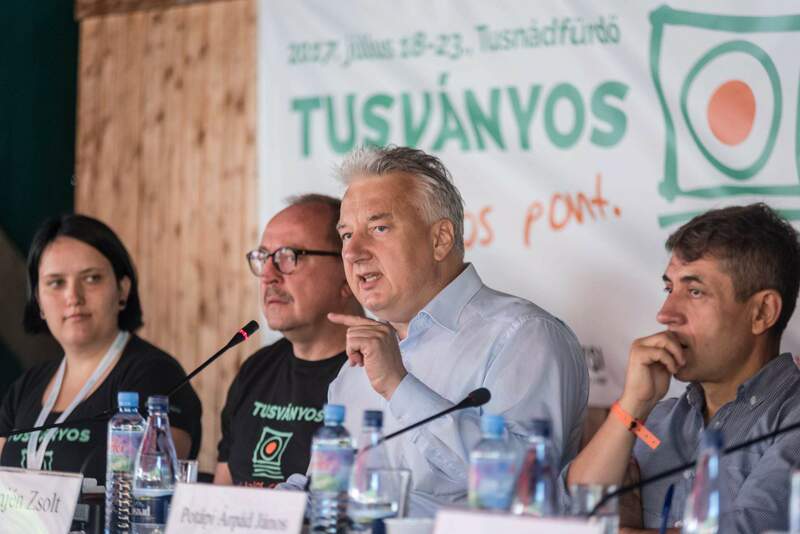 Hungary’s deputy Prime Minister Zsolt Semjén opened the traditional Tusványos summer university and student camp, a major cultural event for ethnic Hungarian youth, at Baile Tusnad (Tusnádfürdő), in central Romania, on Wednesday. In his opening address, Semjén hailed the fact that Hungary’s authorities recently received the one millionth application for fast-tracked Hungarian citizenship, calling it an important milestone in the “legal unification of the nation”. 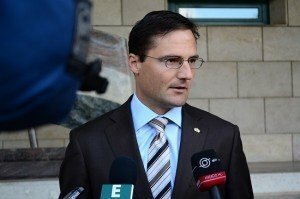 So far, 845,000 ethnic Hungarians in neighbouring countries have been granted citizenship under Hungary’s dual citizenship law passed in 2010, and 120,000 Hungarians living elsewhere in the diaspora, Semjén said. He pledged that before the next session of the Hungarian Permanent Conference (MÁÉRT) in November, all one million applications will have been fulfilled. 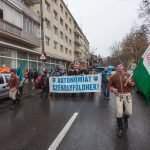 Commenting on a recent visit by Romanian President Klaus Iohannis to Szeklerland, Semjén said the “fair and positive” move was a sign of dialogue concerning endeavours to achieve autonomy for the region. He argued that it was ethnic autonomy which the Romanian president found objectionable, but this is not what Romania’s Hungarians were seeking. 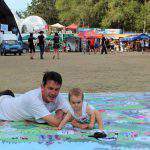 The idea of regional autonomy, which Iohannis said could be supported, is “very close” to the territorial autonomy aimed at by the Szekler people, Semjén insisted. 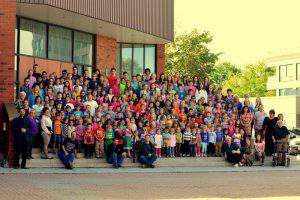 "These children represent the future of Hungary in Canada"